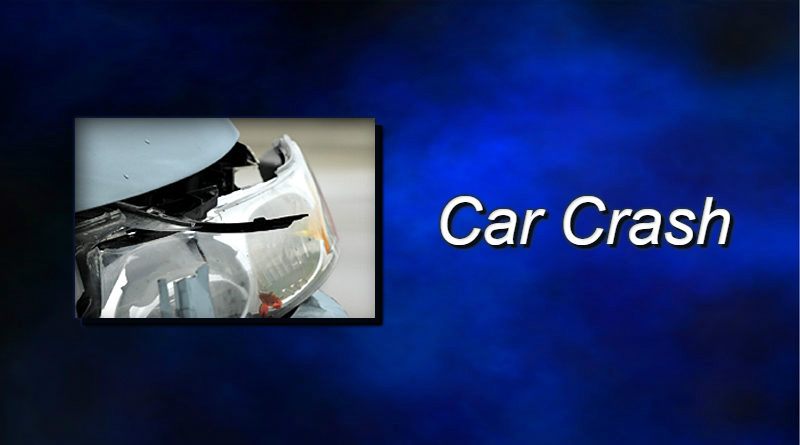 A two-car crash injured a Findlay teenager over the weekend. The Findlay Police Department says the crash happened near the intersection of South Main and Second streets around 5:20 p.m. Sunday. 62-year-old Rickie Walsh of Toledo was driving south on South Main when a car in front of him lost control due to icy conditions. Walsh went left of center to avoid hitting the car ahead of him, but collided with a car driven by 17-year-old Bennett Emerick of Findlay. Hanco EMS took a passenger in Emerick’s car, 17-year-old Sidney Zirger, to Blanchard Valley Hospital for treatment of minor injuries. Officers cited Walsh for driving left of center.